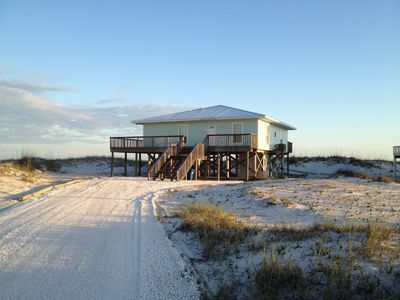 The Beach Club is Alabama's finest beach resort. 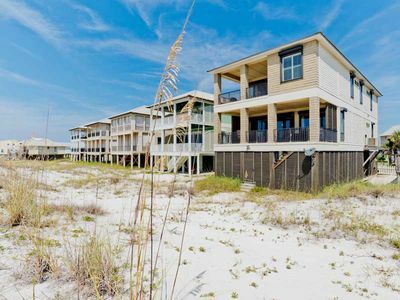 Located in beautiful Fort Morgan miles away from the crowded beaches but still minutes from shopping and restaurants in Gulf Shores. 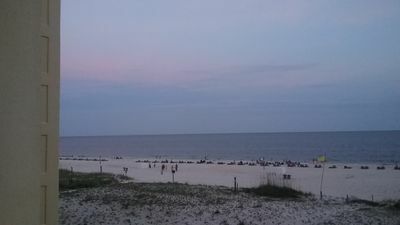 The Beach Club is a community to itself. 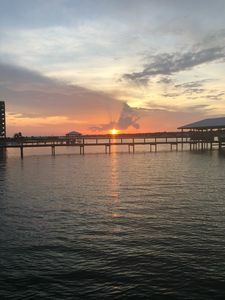 There is of course the fabulous white sand beaches, European spa, fitness center, 3 restaurants on site, tennis courts and five outdoor pools and hot tubs and one indoor pool. 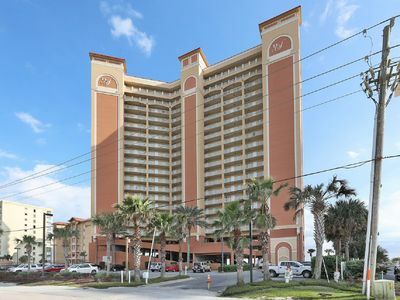 Avalon 1108 is located on the 11th floor and has a direct view of the beautiful sandy white beach and amazing Gulf of Mexico from a very large balcony, living/dining room and master bedroom. The bedding arrangement is King, Queen, 2 twins, and a sofa sleeper. 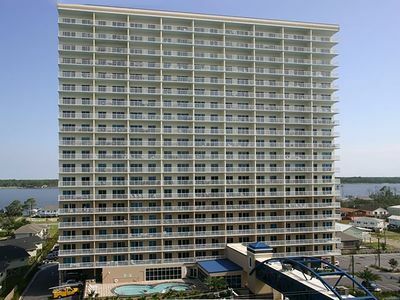 So the condo will sleep up to 8 adults. 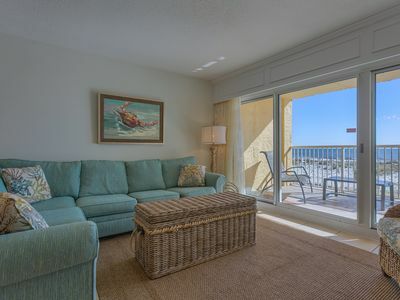 Each bedroom adjoins a private bath, plus there is a hallway 'powder room' for everyone's convenience. 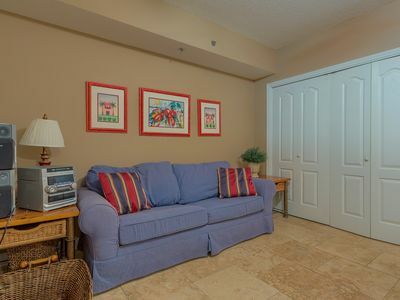 The condo is ready for your arrival and is stocked with a one day supply of products/toiletries. 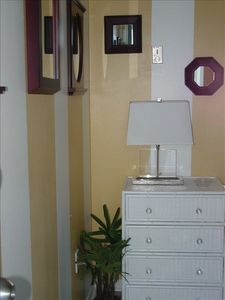 The beds are made with crisp white linens, plus a set for the sleeper sofa. There is an ample supply of bath linens. Just bring your beach towels, food and products. 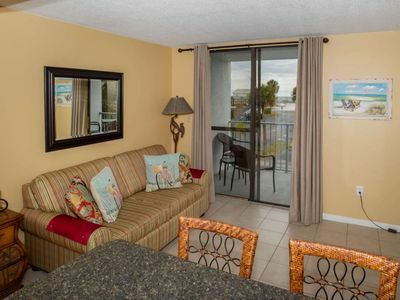 There is a washer/dryer in the condo, so no need to pack a lot! 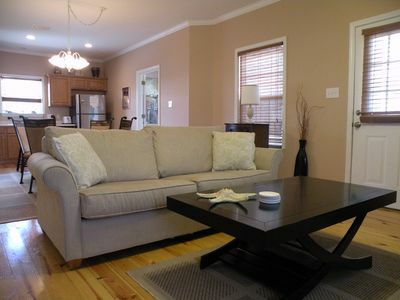 The kitchen has full size appliances including a dishwasher plus a blender, toaster, can opener, and coffee maker. The cabinets are stocked with dishware, utensils, and cookware. 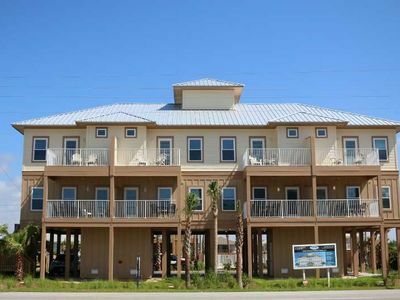 The owner is a member of The Clubhouse, so you will have access to all of the amenities with a daily fee. Depending on the days used it is approximately a total of $45 per day for the entire party. This fee is paid in person at The Club Desk. 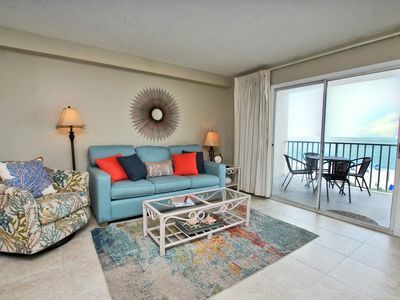 Keywords: Beautifully decorated 3BR/3.5BA on the 11th floor of the Avalon Tower at the The Beach Club. 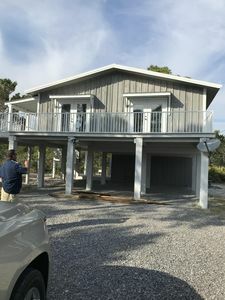 Rental includes access to the Club House. 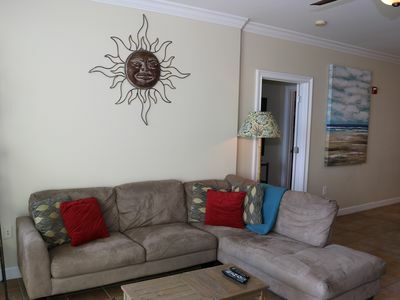 *Great Fall Rates* @ The Peaceful Cottage w/Gorgeous Pool & Hot Tub! 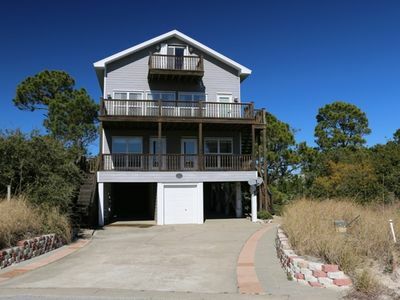 Spacious House just steps away from the beach and has an elevator! 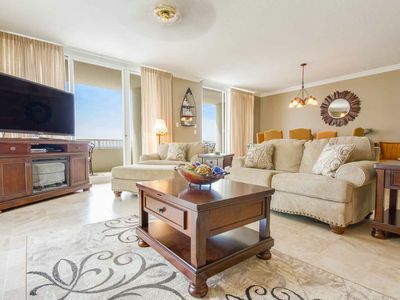 Updated One Bedroom, Gulf Front Condo at Plantation! 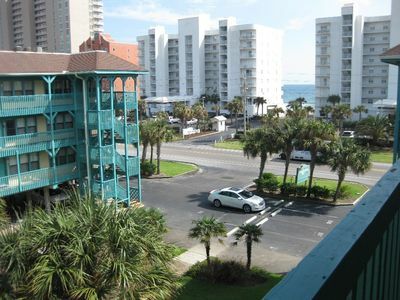 Best Location on the Gulf! 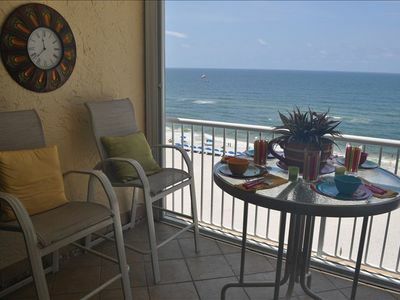 Great Rates and AMAZING Gulf Views! 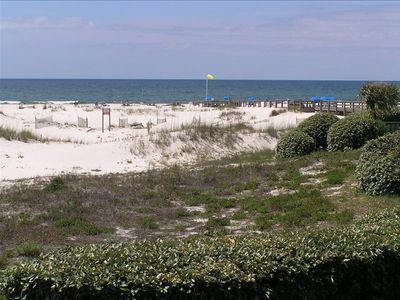 Beachfront Home in Gulf Shores | Perfect for Events! 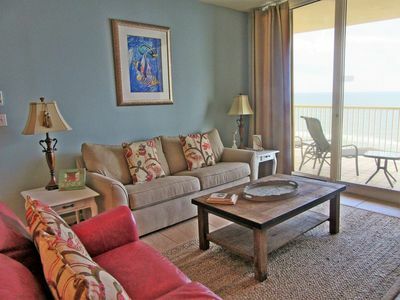 Relaxing Lagoon Front & Beach Access 4 Bikes & 3 Kayaks w/ Rental.